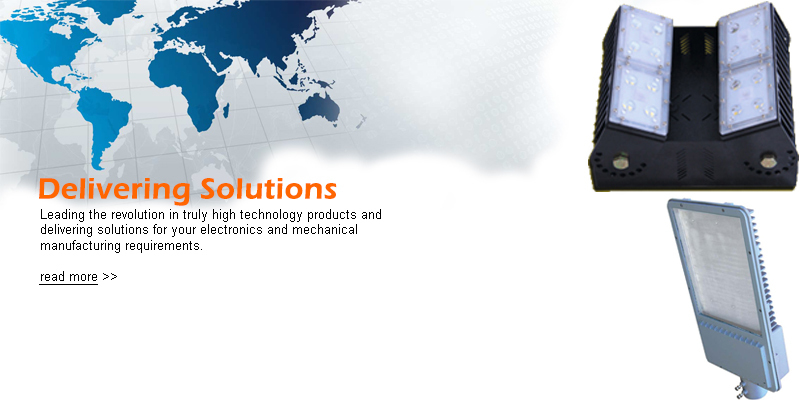 Electronic Controls and Discharge Systems Pvt. 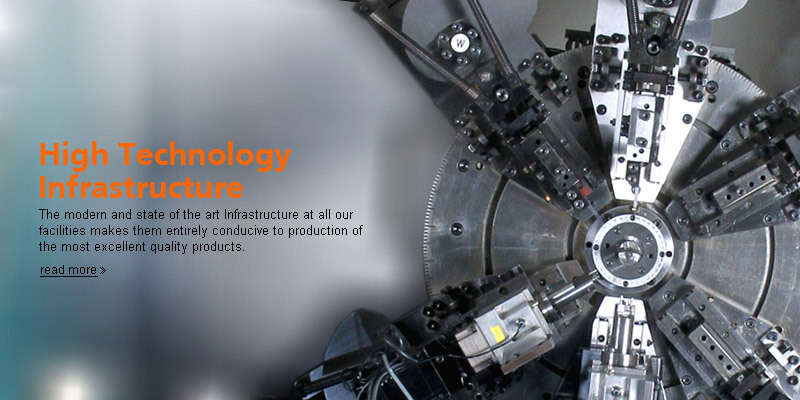 Ltd. was started in October 2001 in association with Venture Lighting Inc.
At ECDS Group, we value our contract electronics customers and their unique needs and expectations. Bright designs, surprising appearance, vibrant colors make your product very impressive. 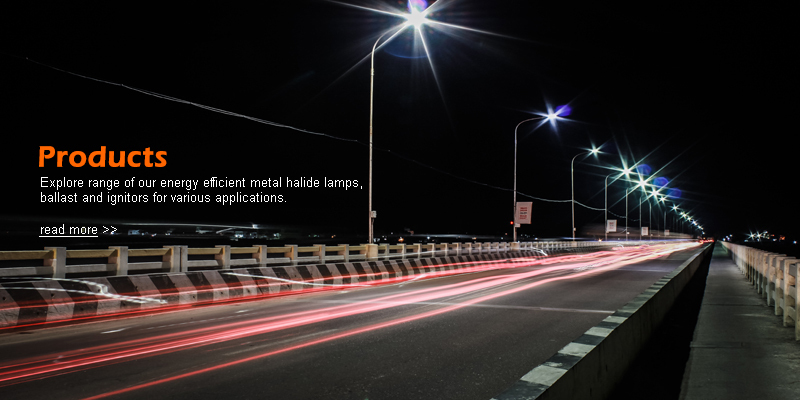 ECDS is a manufacturing service company focused on delivering, engineering and manufacturing services and solution to lighting, industrial ,medical , automotive, clean-tech and consumer electronics OEMs. 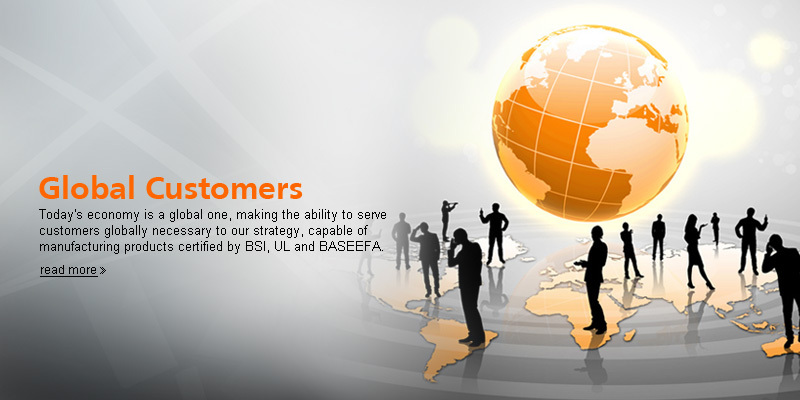 ECDS is trusted and approachable company in industry with over a decade of customer service. 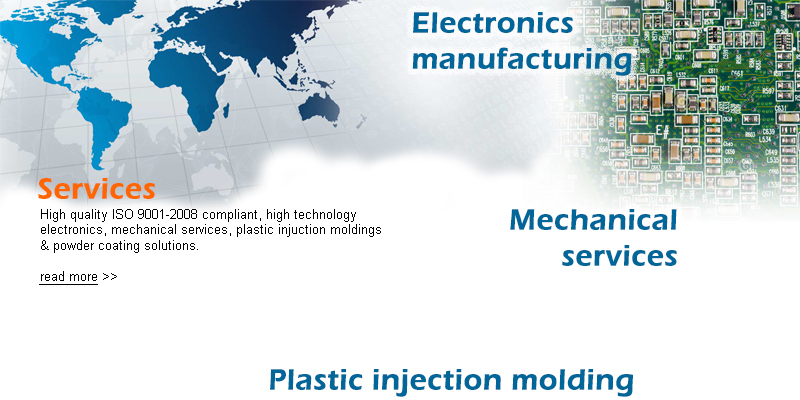 ECDS manufacturing service has huge presence in Europe and US .ECDS overseas revenue today accounts for over 90% of the total turnover. © 2016 ECDS Private Limited, All Rights Reserved.